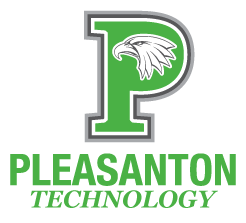 Pleasanton ISD has posted an RFP for Technology Equipment. 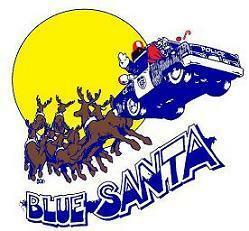 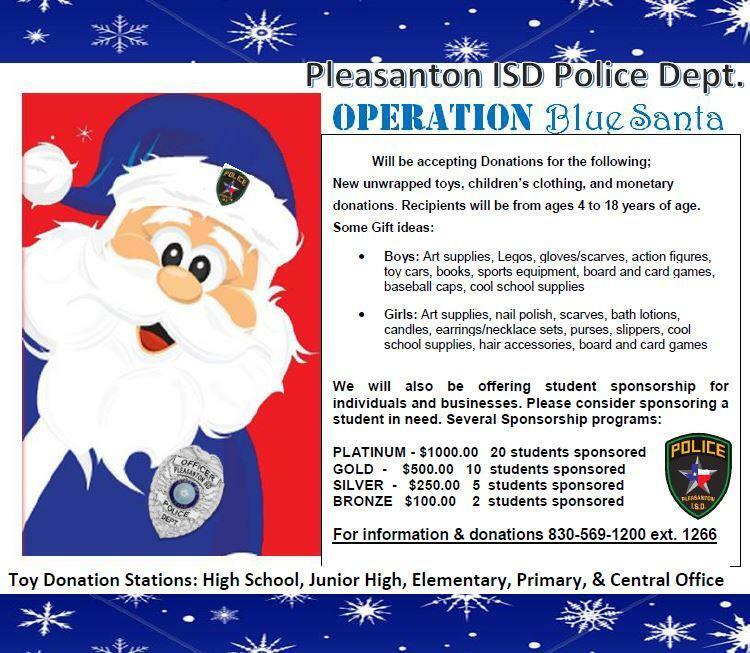 Blue Santa Operation is now accepting donations. 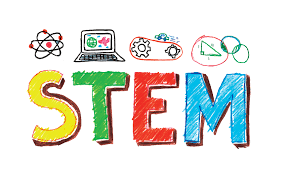 Atascosa-McMullen Cooperative will be hosting webinar on Wednesday, November 28.